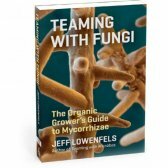 Soil fungi that boost natural and healthy plant growth. 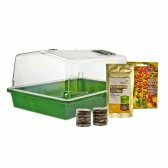 This Set contains all you need to cultivate your own Mycohrrized plantlets. 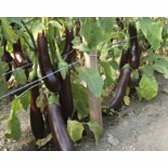 Your plantlets get protected and strengthened from the very early stage on. Versatile high-grade solution for direct mixing with water. 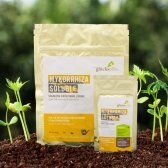 Gives natural and healthy plant growth to 95 % of all plant species! 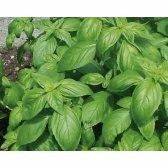 Gives natural and healthy plant growth to 95 % of all plant species! 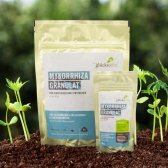 Granulate for direct mixing with soil. 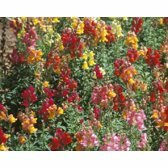 Richly yielding, robust and strong growth variety for outdoor planting. Red, medium-size fruit without green neck. 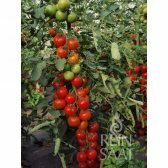 Cherry tomato. Long trusses with small, very aromatic, red, attractive and sweet fruit. 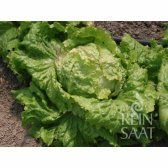 Iceberg Lettuce Graz Cabbage Head 2 Seeds from organic Farming. 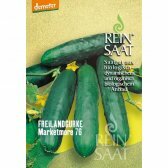 Well-known Austrian variety. Develops medium-large to large, firm heads. 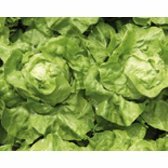 Very large, glowing fresh-green, constantly stable butterhead lettuce. 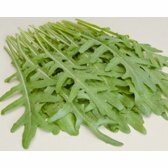 Wild form of the popular rocket with fine, narrow-feathered leaves. 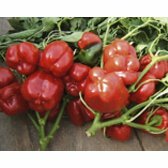 Large, shiny dark-green fruit, ripens to red. Very good yield. 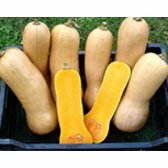 Suitable for greenhouse and field-grow. Very sweet and high yield. 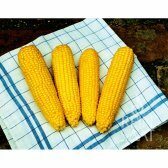 Can be directly sown in warm areas. 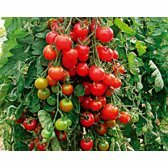 Greenhouse cultivation also possible. 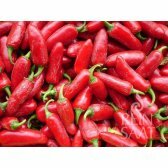 One of the hottest chilli peppers. Tropical fruity aromatic taste. 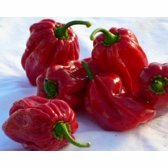 The thickly fleshed fruits with a pleasant piquant spiciness. 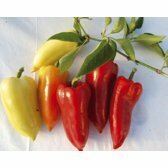 Hot pepper with 10-12cm, slender fruits. Early ripening with high yield. 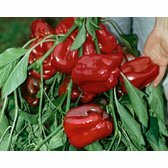 A richly yielding and free of bitterness variety for planting outdoors, under foil or glass. 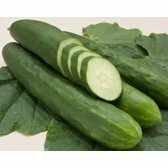 Dark-green, to 25cm long, smooth, slender field cucumber with an excellent taste. Rich-bearing variety with elongated, dark-green fruit. 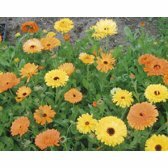 Suitable for greenhouse planting or very warm outdoor locations. Good yield. A warmth-loving pumpkin with a pleasant, sweet, nutty taste. 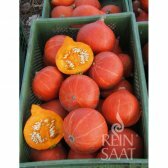 Broad-round orange-red cooking pumpkin with orange-yellow flesh. Fine nutty taste. 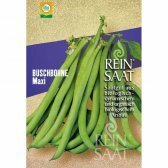 The green runner beans remain long fleshy and tender. High yield performance, also for higher locations. 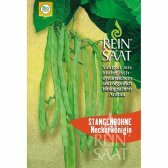 The freely suspended bush beans are easily plucked. Very early with a high yield. 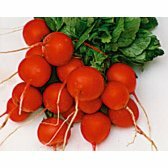 A firmly fleshed, glowing red radish with a lovely round form. 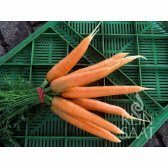 Pleasant, rounded taste, improved foliage health, smooth glowing orange skin after washing. 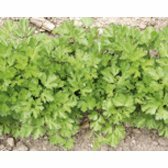 Leaf parsley. 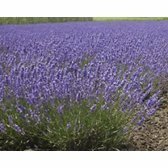 Aromatic, suitable for drying. Perennial plant that flowers in the 2nd year. Annual spice- and bee plant. 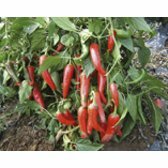 As spice, fresh or dried, very aromatic. 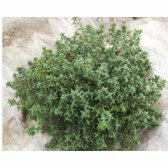 A perennial medical and spice plant. 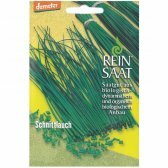 Annual, warmth loving, 20-40cm-high, light germinator. 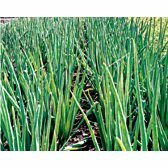 Typical bunch onion / young onion with tasty small pulps. 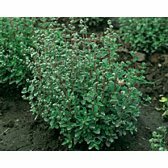 Perennial, thick-foliaged, blue-violet aromatic plant. Low, colourful mixture. 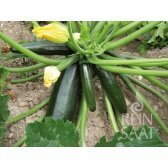 Popular farmhouse-garden plant, which is also suitable for cutting. Annual summer flower, yellow-orange blossoms with light and dark centre. 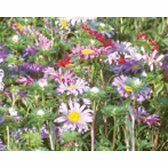 Summer asters are among the most popular cut- and garden flowers.